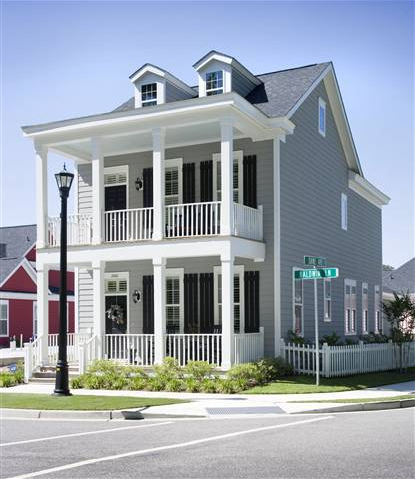 Waterway Palms Plantation is a planned gated community that is to be designed after Charleston's Battery District. The plans for these homes are to mimic the historic architecture that one would see around Charleston. 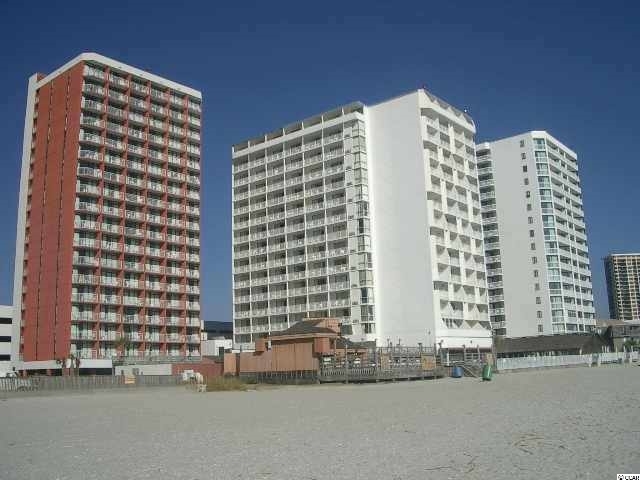 Many home sites are available for those planning to move to Myrtle Beach. 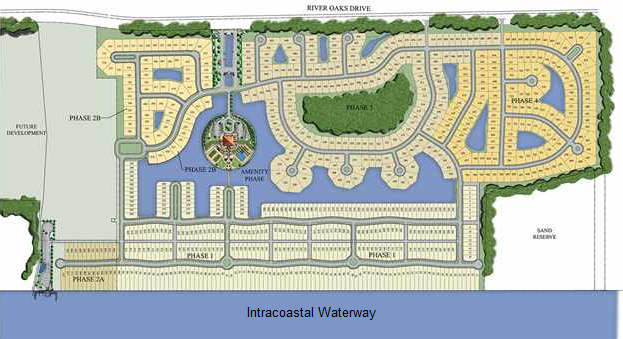 Buying a Waterway Palms Plantation home site allows new owners to select from any of the plans set forth by the builders and have their new home constructed just as they want it on the day they move in. Waterway Palms is located on the west side of the Intracoastal Waterway with spectacular views of the waterway itself. Included are plenty of fantastic amenities. An enormous clubhouse lies in the center of the plan surrounded by gorgeous pools, tennis courts and a large gazebo area. A community boat launch and fenced boat storage area is on the way for those who own boats, jet skis and other water toys. 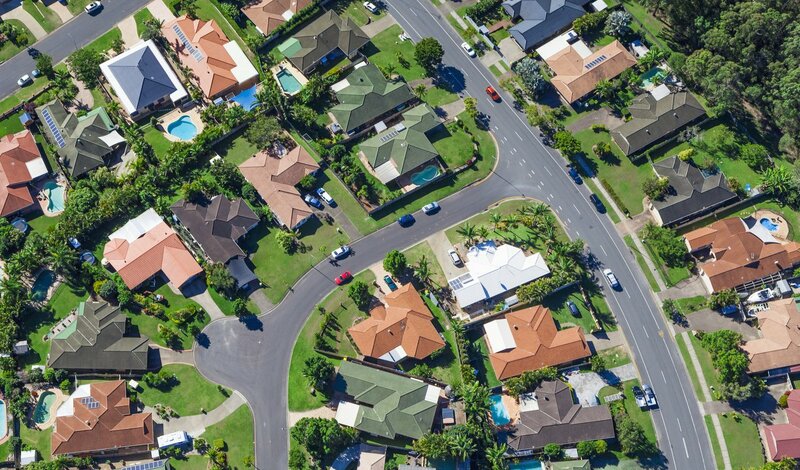 While there are a few established homes for sale already in this community, there are many open sites for owners to have new construction. 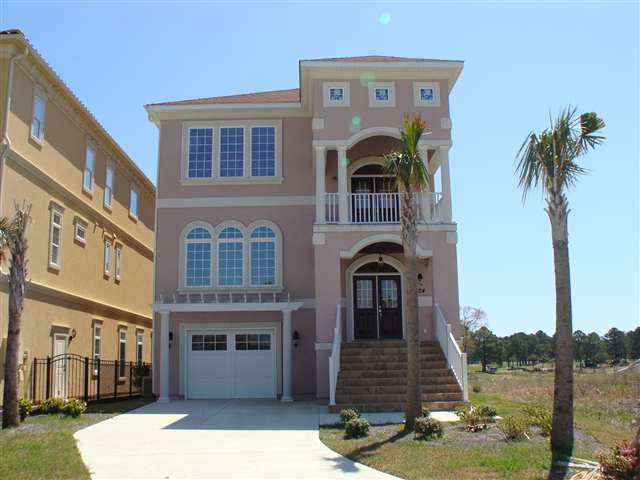 Those looking to build a custom, Charleston style home should not pass up the opportunity to live in the gorgeous gated community of Water Palms Plantation in Myrtle Beach, SC. Waterway Palms Plantation is in a perfect location just minutes from the gorgeous pristine beaches of the Myrtle Beach area. It is also a short drive from highway 501, highway 31, and highway 17 making travel a breeze. Area shopping centers are only a few minutes in either direction where you will find casual and fine dining restaurants, outlet shopping, malls, and grocery stores. Waterway Palms Plantation is perfect for families moving to Myrtle Beach or those who want a retirement or summer vacation home.